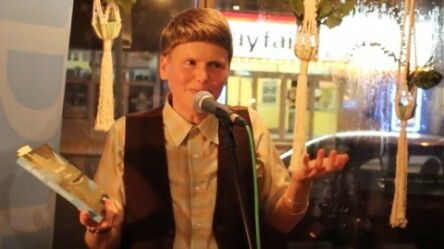 Jen Currin has published four books of poetry, including The Inquisition Yours, which won the Audre Lorde Award for Lesbian Poetry in 2011; and School (2014), which was a finalist for three awards. Hider/Seeker (stories) is forthcoming from Anvil Press in the spring of 2018. 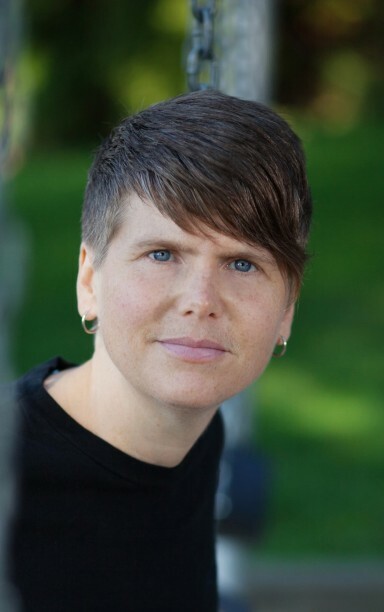 She lives on the unceded territories of the Qayqayt Nation (New Westminster, BC), and teaches creative writing and English on the unceded territories of Kwantlen First Nation at Kwantlen Polytechnic University (Surrey, BC).